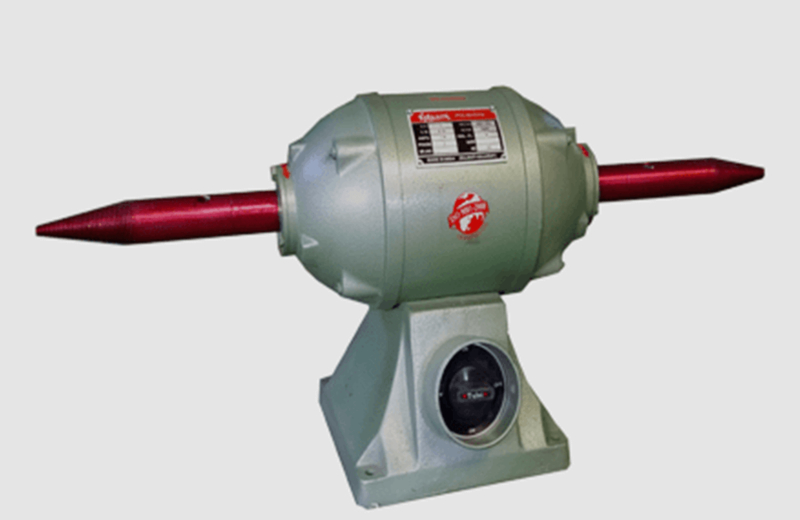 RAJLAXMI and RAJMANI Make Bench Polishers are suitable for carrying out buffing, polishing and dressing operations of parts of aluminium, plastics, stainless steel, Leather goods, jewellery, watch making industries, automobiles, gift articles, acrylic, electroplating industries etc. Use of best quality stamping and die cast rotors. Dynamically Balanced rotor minimise vibrations and ensure smooth running. 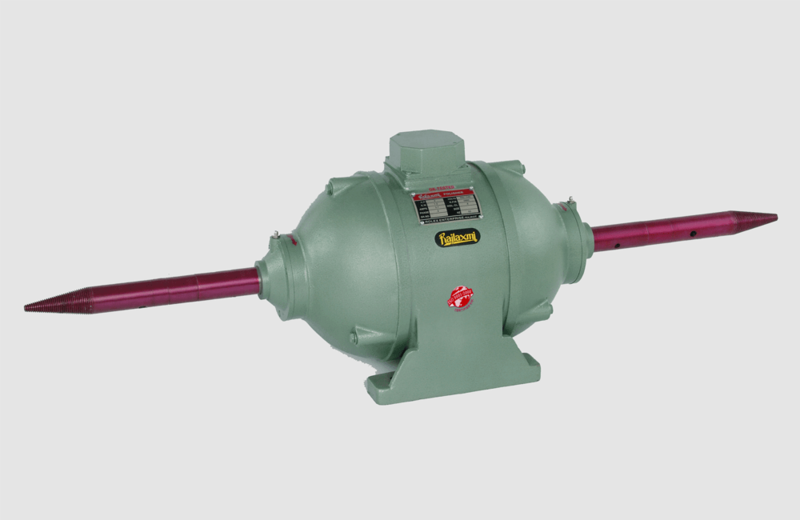 Construction of the machines is made sturdy and robust to offer vibration free performance. All Bench Polishers equipped with reversely threaded tapered spindles to take buffing mops. Special custom made polishing machines as per customer’s specific requirement are also manufactured. 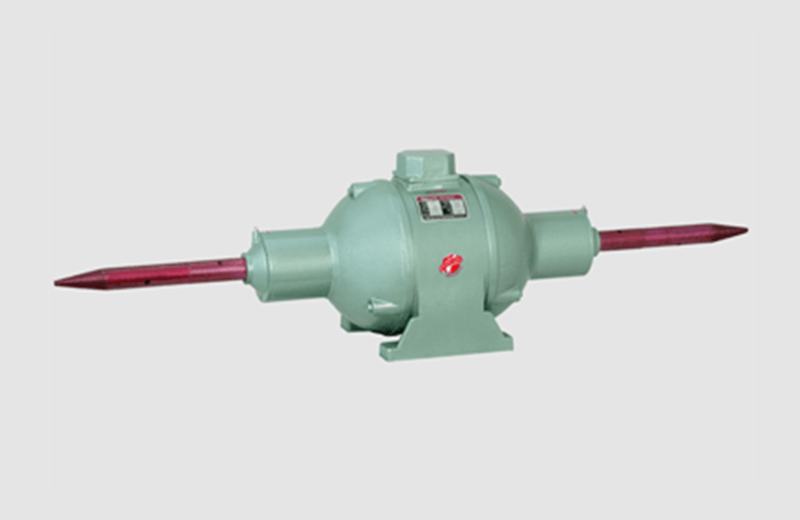 Machines of different voltage and different frequency can be supplied against specific orders. All machines carry warranty (except Ball Bearings) against any manufacturing defect as per the warranty terms prevailing of the company. No warranty for wear and tear items. Specially use in Hardware, Kitchenware, Leather goods, Gift articles, Electroplating industry, aluminium, Jewellery, Automobiles, Acrylic etc.